Remarks at 0 Highway 247 Bonaire, GA - Level topography. 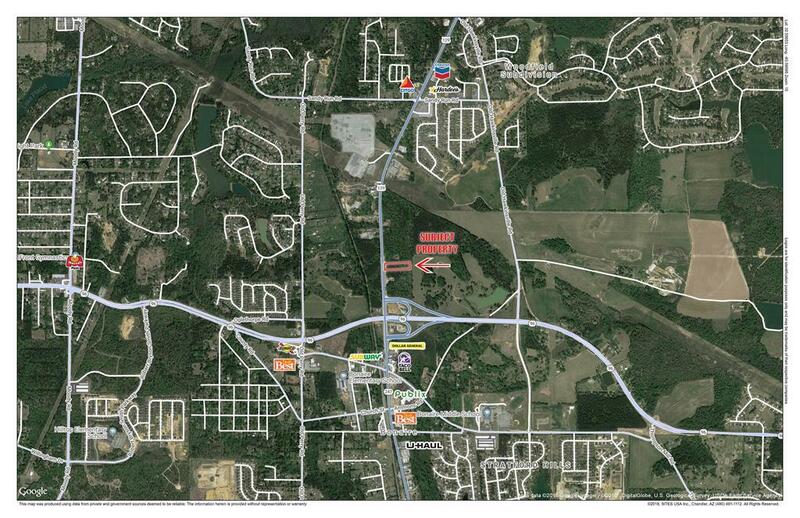 This is a rapidly growing area of Houston County. The new Publix at Merganser Commons is just South of the property. 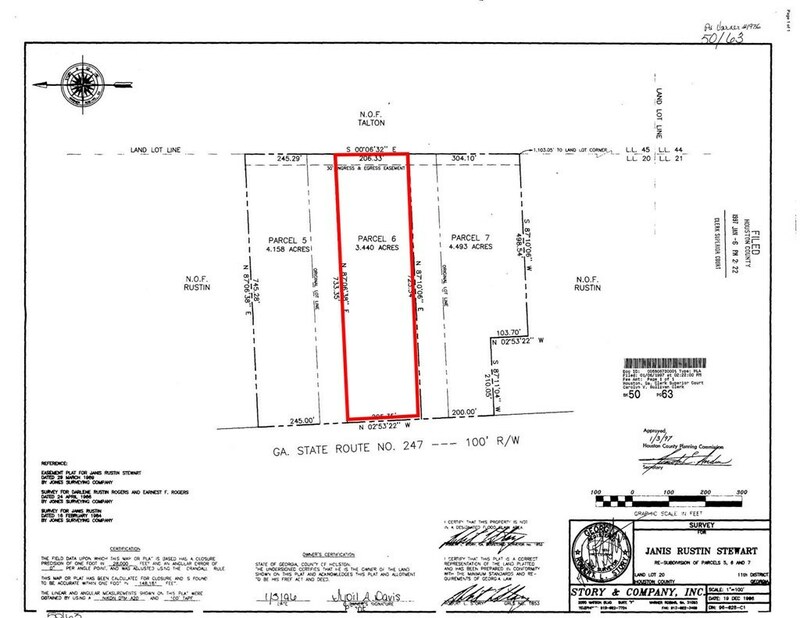 205' of road frontage on Hwy 247 just North of the new Hwy 96 by-pass.